After being proclaimed as the most handsome man of the world’s largest democracy, India, Akash Chaudhary has already made his way to the fascinating world of “Lights and Cameras”. The very good looking gentleman from the National Capital Region of India is setting the temperature high in the tenth edition of Indian reality TV series MTV Splitsvilla, airing every weekend of MTV India channel. 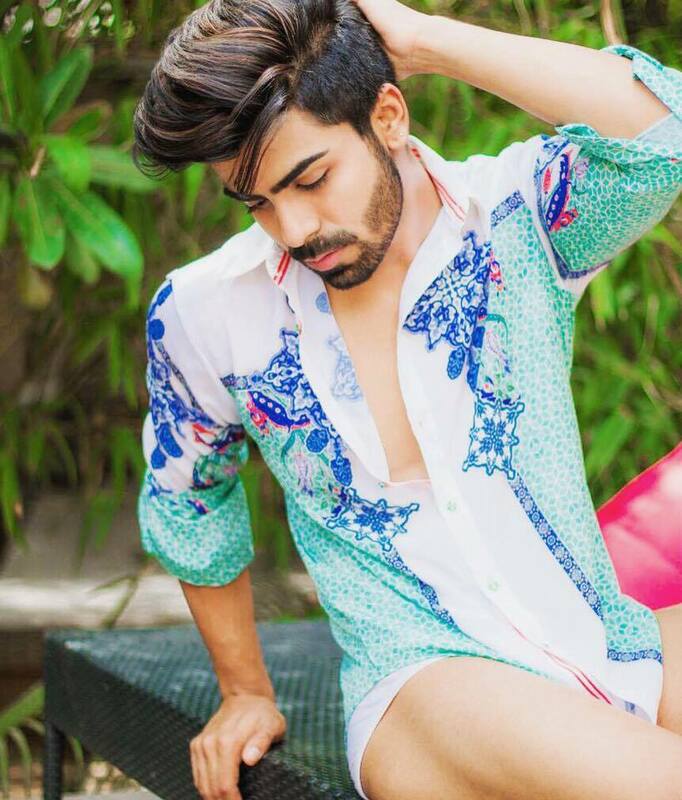 Akash is the first ever Mr India winner to appear on MTV Splitsvilla. He is a model by profession and is currently pursuing his master’s degree in English Literature from the prestigious Jamia Millia University in New Delhi. He stands 5 foot and 11 inches tall and has black hair and dark brown eyes. 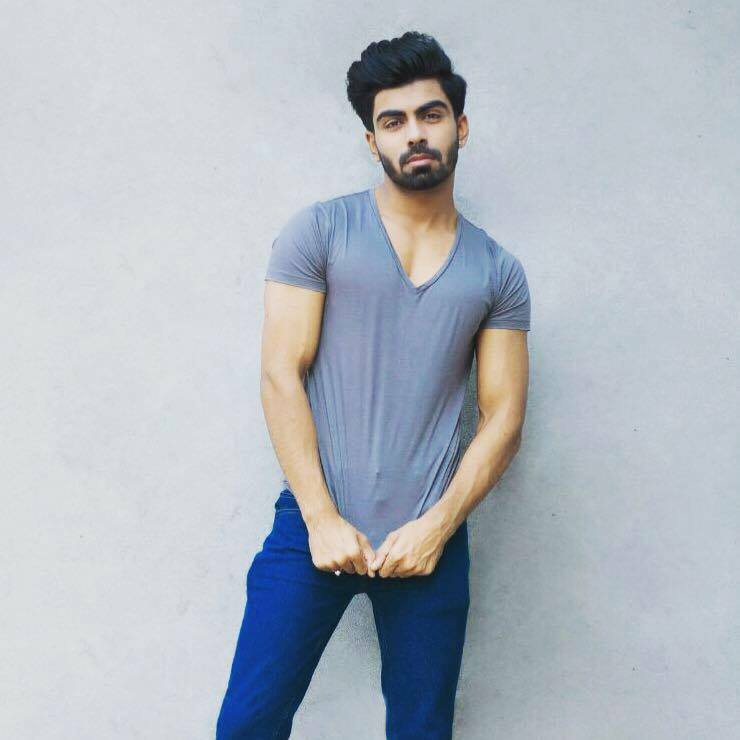 Akash is the winner of Rubaru Mr India 2016 contest held on 24 April 2016 in Gurugram, India. The Rubaru Mr India pageant is India’s biggest and oldest surviving annual male pageant. It is organized by the Rubaru Group based in Haryana. The pageant originally began as a modelling contest in Northern part of India and gradually became the foremost male pageant of the world’s largest democracy. Thirty five of the best looking men from all over the country participated in this prestigious male pageant where Akash was proclaimed the eventual winner. Akash is also cited as one of the best looking Mr India winners ever. He mainly grabbed attention for his perfectly chiseled face and those beautiful almond shaped eyes. MTV Splitsvilla is the most popular reality TV series amongst the Indian youth. The series originally began in the year 2008 and instantly became a massive success. The show airs on MTV India and revolves around young boys and girls trying to secure a place in “Splitsvilla”, a villa. It is basically a “hunt for love” show where participants compete in various tasks to stay in the competition. Catch all the latest episode of this very exciting TV series every weekend on MTV India. Rubaru group to welcome more than 50 international models to India for Face of Beauty International 2017 contest.